We're proud to have been serving the Horsham area for 20 years, offering a wide range of properties for sale and to rent, not only in Horsham but also in Southwater, Broadbridge Heath, Warnham and further afield. Our main areas of business are residential sales, lettings and property management. The office is located on North Street close to the Carfax and just a short walk from Horsham train station. 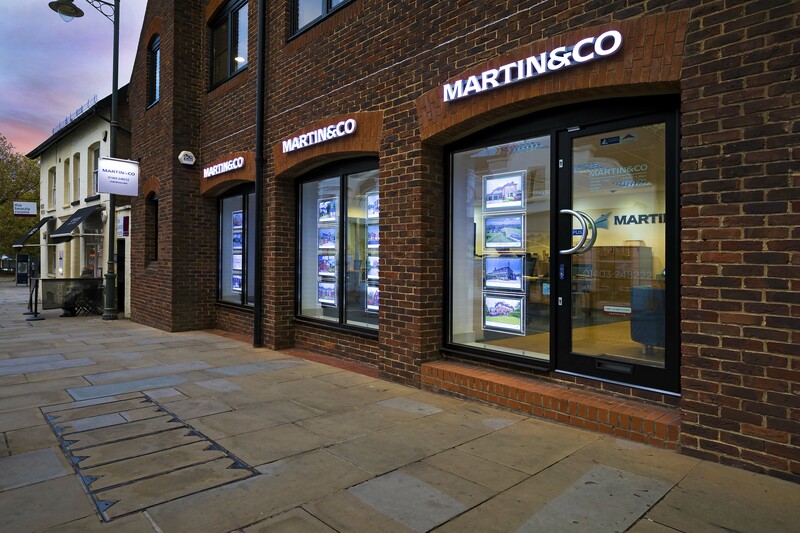 At Martin & Co Horsham we pride ourselves on our high level of customer service and dedicated team of experienced staff members. If you have a property to let in the Horsham area or would like us to manage a property on your behalf, please do get in touch with the office. Our lettings team are on hand to support you with your property needs.